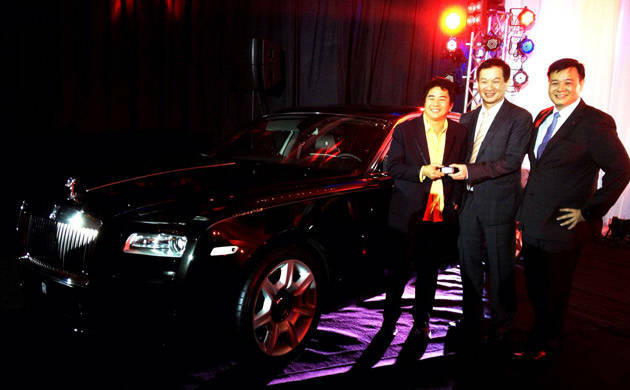 TV host and comedian Willie Revillame was present at the appointment ceremony of Rolls-Royce Motor Cars Manila, the Philippines' official Rolls-Royce dealership, for a very good reason: He's the British luxury car brand's first legitimate customer in the Philippines. 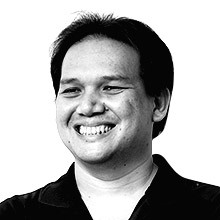 According to our source, the Rolls-Royce Ghost unit that was on display at the event had already been bought by Revillame, with the key even handed ceremoniously to him at the event. It certainly seems like there's no stopping the pompous comedian from buying expensive cars to add to his ever-growing collection.